Voltron Fan Artist Lucy Smith joins Marc and Greg for this spotlight on Voltron Fan Art. Lucy stays to help us review A New Defender, the final episode of Season 4. We announce all the details for VLD at ECCC and provide info on how to win a Voltron ECCC prize pack. Lucy Smith, a Voltron Fan Artist from the United Kingdom, started out as a fan of Voltron Legendary Defender, and especially Keith. Then, she got wind of Voltron 84 and discovered Voltron: Defender of the Universe and Beast King GoLion. We are excited to announce 2 new designs Lucy made exclusively for Let's Voltron: The Official Voltron Podcast and our TeePublic store. 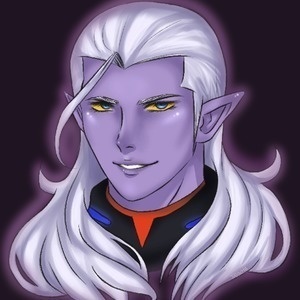 The first design is The Royal Deceiver, which is a portrait of Prince Lotor. And Lucy's second design includes Keith from both Voltron Legendary Defender and Voltron: Defender of the Universe. This one is called Defender Through Time. Also, you can still get 20% OFF at HanCholo.com using the exclusive podcast listener code: LETSVOLTRON (all caps) until March 5th when ECCC ends! Finally, we finished up our Season 4 reviews of Voltron Legendary Defender on Netflix with our review of A New Defender, the 6th episode of Season 4. Enjoy Season 5, Voltron fans! Please send us your thoughts about everything Season 5 after you watch it on Friday, March 2nd. 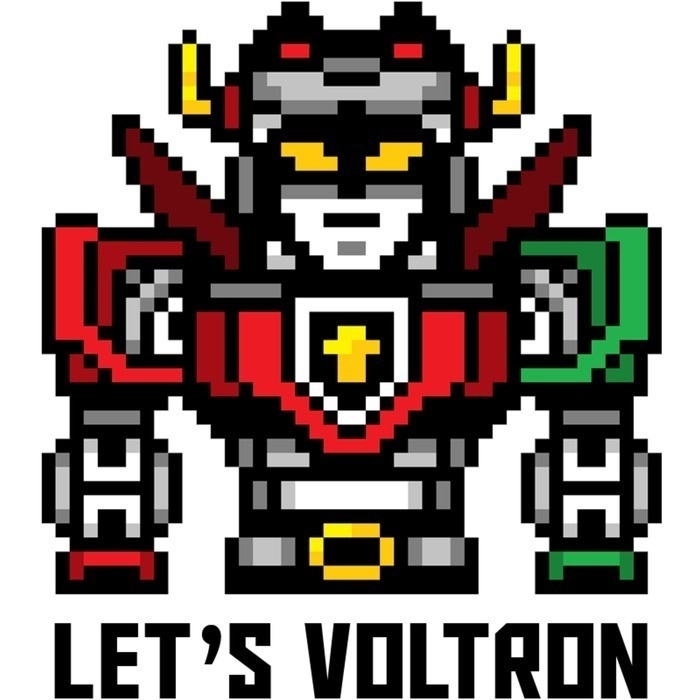 Send your thoughts to our email at letsvoltronpodcast@gmail.com and you will be entered to win our Voltron ECCC Prize Pack!